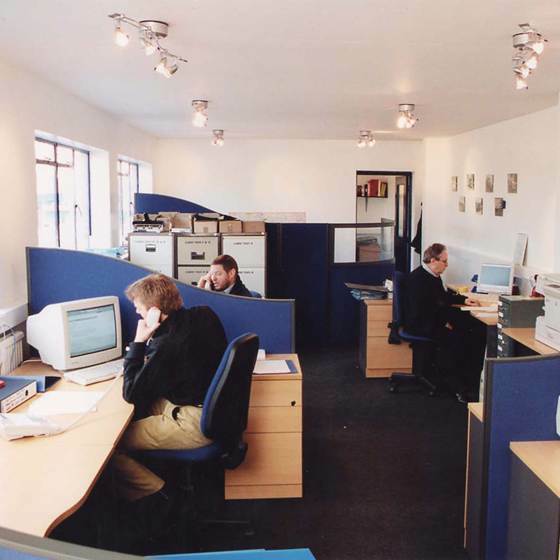 Our sales office located upstairs from the factory houses our account handlers and sales staff as well as the design and production teams. 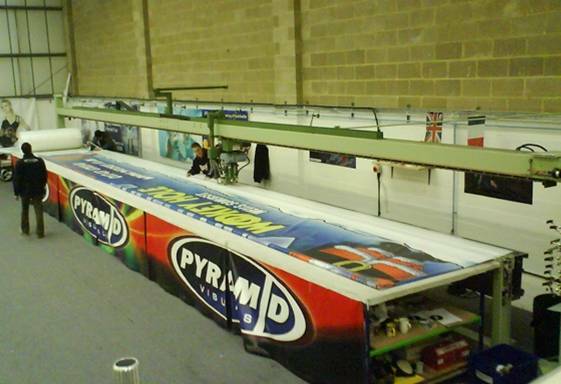 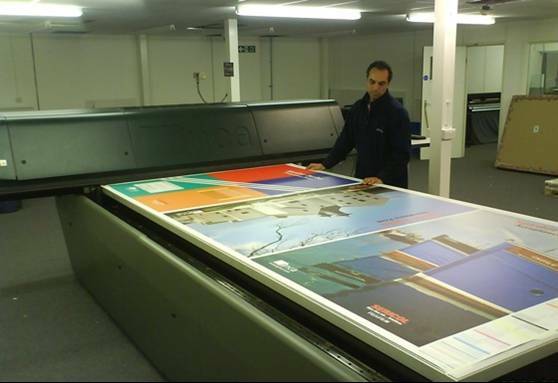 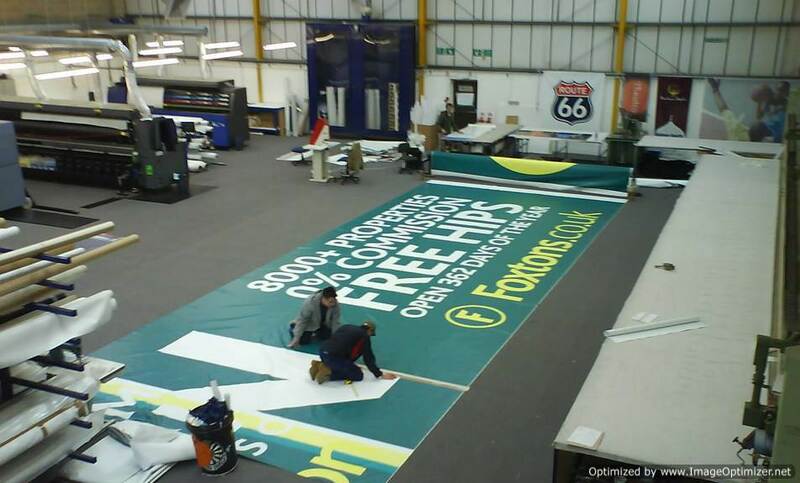 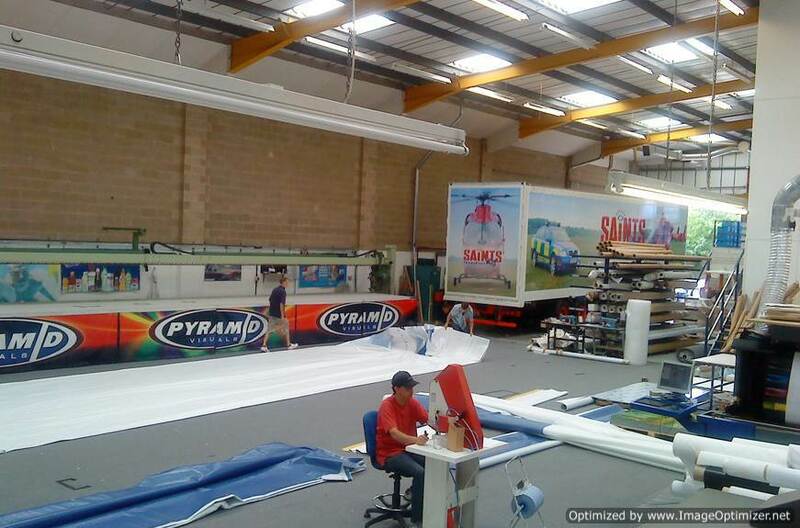 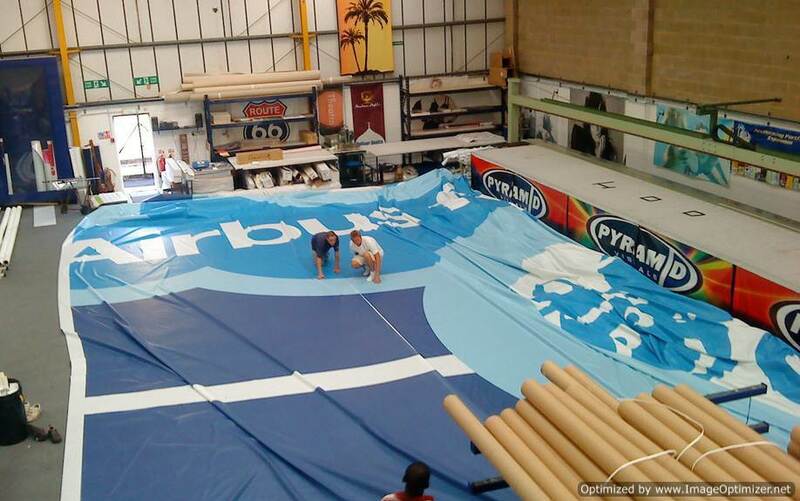 Pyramid Visuals has a large factory where we have a fitting bay to do vehicle and truck wraps. 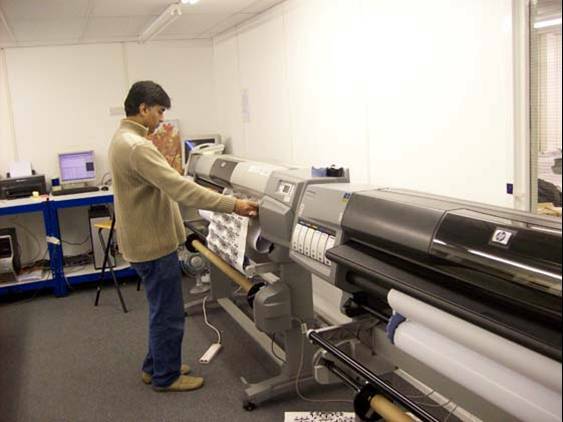 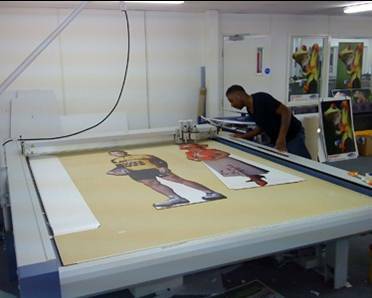 Together with our printing machines, we also have a number of finishing machines such as the Zund Cutter and Millerweld hot air welder.